When was the last time you circulated a pamphlet to get the attention of your consumers? Well, you might not remember, isn’t it? Well, they are traditional ways of marketing a business and services. You can say they are old methods, but they are not gone. You can still make use of them as and when the situation demands. With the improvement in internet technology having a website is of paramount importance. Apart from this, it is also significant to have a strong social media presence. It is the first thing your customers will look for. Social media channels such as Twitter, Facebook and Instagram and more lets your customers or users be aware of what is happening. Social media is quickly becoming the vital part of every business, whether small or large. It is the important aspects of digital marketing which offers great benefits as far as reaching out to millions of customers is concerned. And, if you are not using these channels, then you are definitely missing out on a marketing opportunity, as it helps in spreading the word about your products, services and the company as a whole. Not many companies know, but social media is the most profitable digital marketing platform. It can be further used to enhance and increase business visibility. In order to get started, you need to create social media profiles and start networking with your potential clients. By applying the right social media strategy, it will further help you to increase your brand visibility effectively. Undoubtedly, using social media platforms will not only help in benefiting your business but will also produce a wider audience. As far as advertising strategy is concerned, social media marketing is definitely the cost-effective answer. As you know, creating social media profiles on any channel is free. However, if you wish to use paid advertising, then you are highly suggested to start small and see what you expect. Though it is cost-effective, it is vital to know that it helps to attain a great return on investment or ROI. 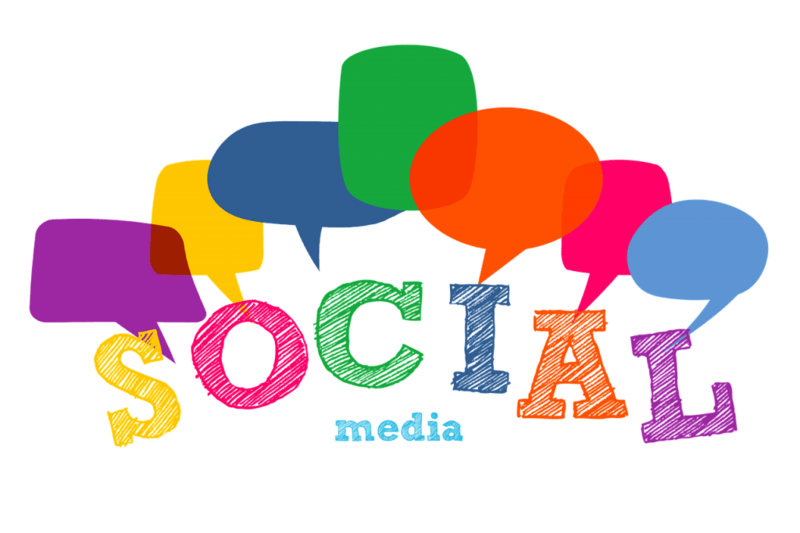 Social media platforms are the finest way to interact and engage with your customers. Always know, the more you communicate with your customers, more are the chances of conversion. You are highly advised to set up two-way communication with your target audience. This further ensures all the needs of your customers are well taken care of. Communication and engagement are two vital terms to convey your brand message. No matter what kind of business you have, having a strong social media presence is of paramount importance. If you are an owner of Muay Thai, you should definitely not neglect the importance of having your presence on social media channels. If you want read about business of Muay Thai training camp , you should read at suwitmuaythai because have many information. It is a great and effective way to reach out and interact with your customers. This will not only help in boosting your businesssales but also get more customers on board. Go for it!